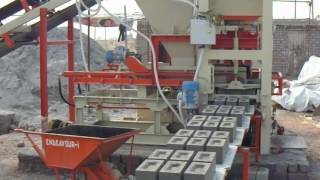 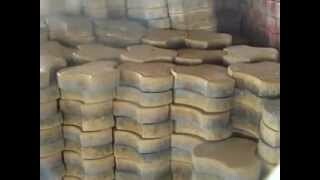 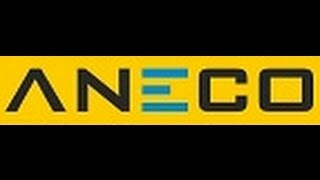 Automatic Fly Ash Bricks Making Plant - ANECO 1700 - TradeXL Media Pvt. 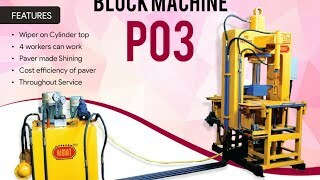 Ltd.
Before going to purchase the Fly Ash Brick Machine you have to ask about capacity Brick Machine and have to take the trail of Fly Ash Brick Machine. 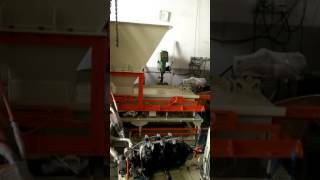 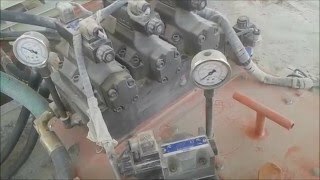 How to test the Fly Ash Brick Machine before to start the work on it. 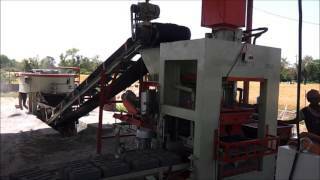 What things to consider during the testing of Fly Ash Brick Making Machine.